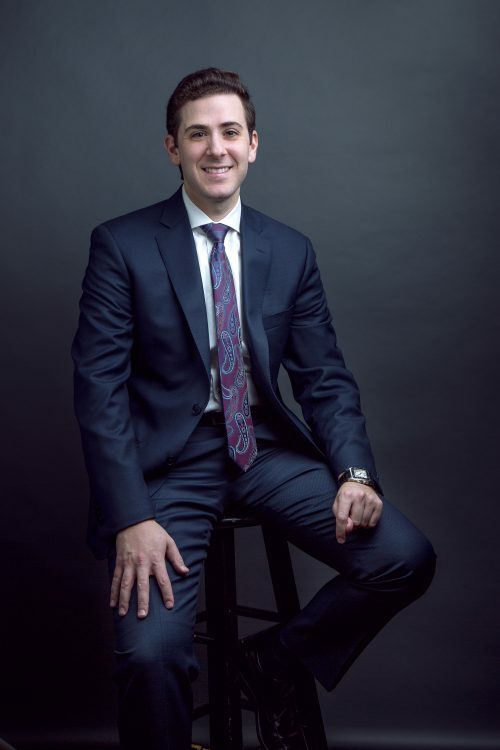 Dr. Benjamin Azman is a graduate of the State University of New York College of Optometry and is currently specializing in the treatment and management of dry eye, contact lenses, and in promoting awareness, prevention, early diagnosis, and early intervention of macular degeneration. Dr. Azman is the Medical Director at the Dry Eye Center of Maryland, The Macular Degeneration Prevention Center at Azman Eye Care Specialists and Co-Director of Contact Lens Specialty Services. Dr. Azman has experience in both private practice and hospital settings. He completed a rotation at the Perry Point VA Hospital in Perryville, MD, where he examined, diagnosed, and treated hundreds of patients with macular degeneration, glaucoma, diabetic retinopathy, and cataracts. He now provides eye care at Azman Eye Care Specialists and dedicates part of his time to providing free macular degeneration screenings to the public. Born and raised in Baltimore, Maryland Dr. Azman is married with four children. He and his father, Dr. Thomas Azman, built a solid partnership in caring for macular degeneration patients. Dr. Benjamin Azman specializes in prevention and intervention through the state-of-the-art technology, experience, medicine-based expertise, and compassion. Dr. Thomas Azman has successfully improved the lives of those with severe macular degeneration by restoring the functional vision that individuals have lost to the disease.